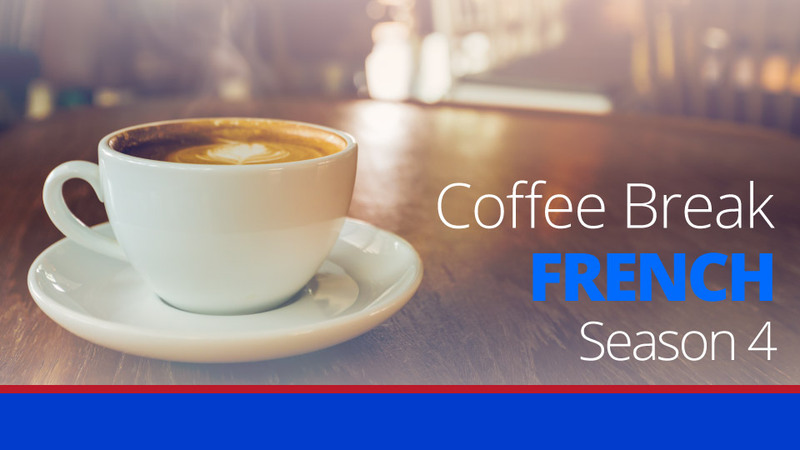 Mark and Pierre-Benoît are back with another episode of Coffee Break French, this time working through Matthieu’s latest email to Gabrielle. As usual the email is rich in complex grammatical structures and idiomatic expressions, and through further examples and clear explanations, our two hosts will help you understand everything. 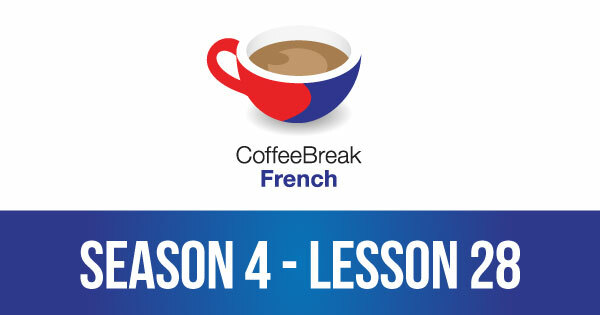 Points covered in this episode include using the subjunctive after avoir peur que and craindre que, and lots more. In the opening section, Mark also mentions his new year’s resolutions to learn Swedish and to record a song each day of the year and publish it on his personal blog. PrevPreviousNewsletter Activity 1 – Quel temps fait-il? As a member, why can’t I access latest episode French Season 4 for January 14th and yet it seems I can access elsewhere the free part. Help, what am I doing wrong? Ah! Excusez-nous! That’s because we forgot to update that page. The members’ feed was updated and the free episode was published, but we forgot to update the members’ page. It’s all updated now so you should be able to download the content there. Sorry for the inconvenience!